You’ve created POST/PICTURE/TWEET and posted it on SOCIAL MEDIA. Now, what? You are sitting tight waiting to your audience find it. With some luck that probably happens....Well, with this Service, we guarantee to bring real people to your Stuff! ★ Work 100% Manual . 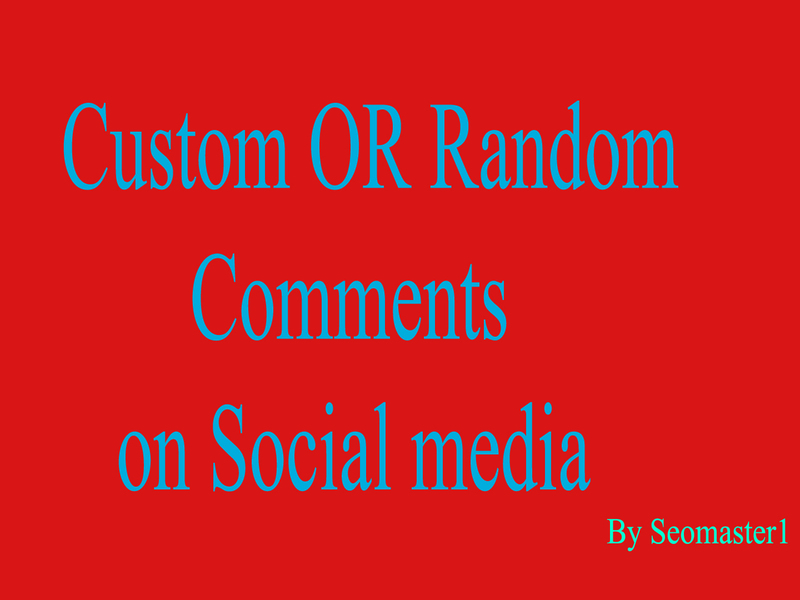 ★ If you want to particular comment then you can send me your own comment list too. send me message if you want to know anything. 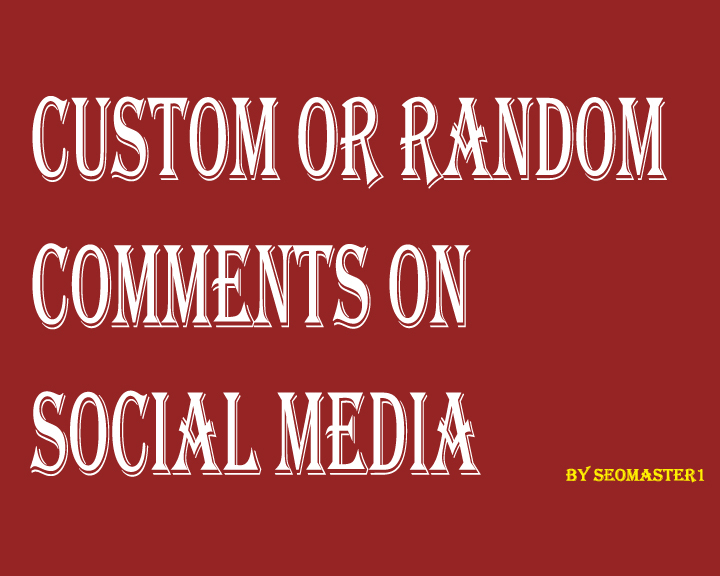 SUPER FAST 200+Custom or Random comment is ranked 5 out of 5. Based on 203 user reviews.